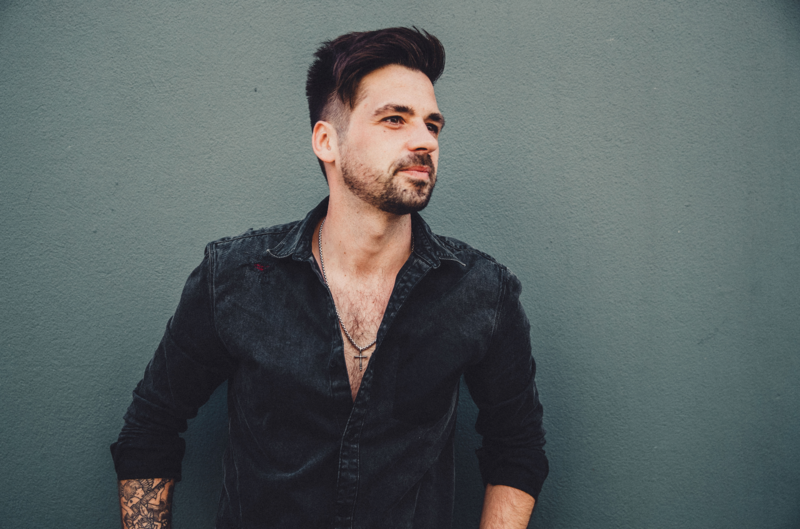 Following the release of his second studio album ‘Alive’, Ben Haenow has announced that he will be touring the UK again in April 2019. 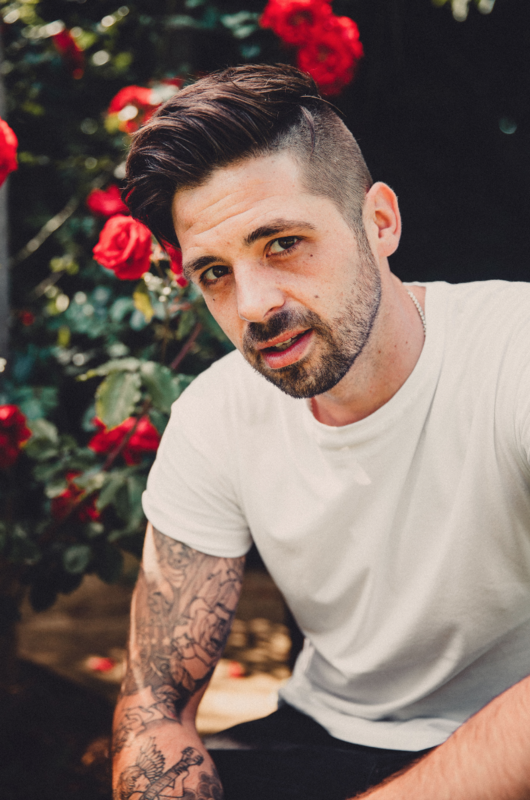 The charismatic singer-songwriter, who rose to prominence as the winner of The X Factor in 2014, has performed to enormous crowds over the years but has now decided to strip everything back for his fourth headline tour. 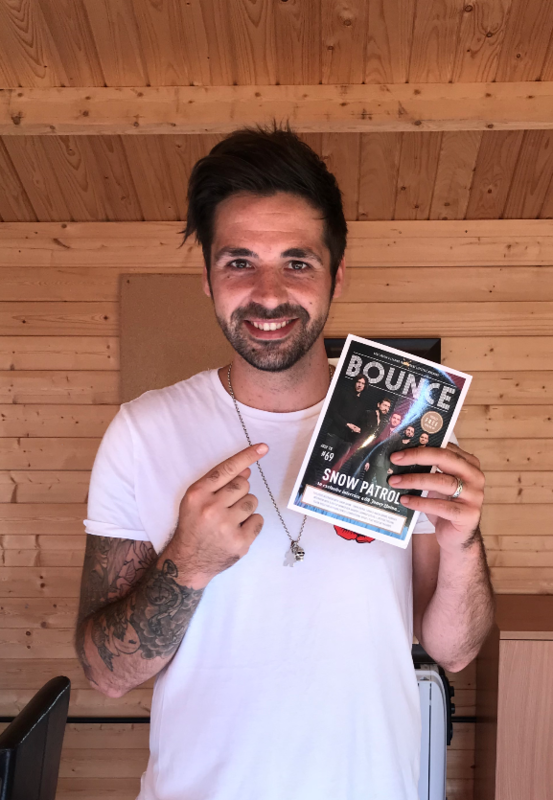 Armed with his signature rock-infused vocals, Ben will be playing acoustic sets at intimate venues across the country. The tour promises to be incredibly special as fans can expect to hear previously unheard renditions of several songs. Rachel Ducker speaks to Ben about his show in Norwich. It’s been almost a year since we last spoke with you – what have you been up to? I’ve just been writing, doing a lot of shows and getting ready for this acoustic tour, so a lot of prep. Speaking of your acoustic tour, I hear you’re stopping by us in Norwich Epic Studios this month, can you tell us more about that? Yes, this time round is my fourth headline tour, I have done the last three with a full band and I guess I wanted to do something different this time round, so we stripped everything back and it will be just me and my brother with acoustic guitars and a bit of vocal. So it’s a different vibe really for people who have seen the shows before. By now you’ve had a lot of experience performing, how are you expecting it without a band? I guess excited, it’s a different experience for me without being surrounded by a whole band. I will play more guitar on this tour, so it’s a little nerve-racking, I am trying to get the practice in! Have you ever been to Norwich before? Yes, I have! We played there on the last tour its was fantastic fun, Norwich is a lovely place. So you will have your brother on tour with you, will Jess and the family be joining you on any of those dates? My family are going to be at a couple of the shows, particularly the one that’s closer to home in Brighton, which is the last date of the tour, so I think everyone will pop along to that one. After the tour finishes what are your plans? Any whispers of new album? What can we look forward to? Yeah for sure, more recently I have been in with some great producers and songwriters, trying to experiment with new sounds and find a new direction, so there are no immediate plans to rush anything out. I’m enjoying being creative again. Many people will know you from winning the X Factor, which is an amazing achievement, have you managed to shake that label yet? By that, I mean, do people still see you as the X factor guy? Yeah, I am not trying to consciously shake that label; I think that’s going to be quite hard, as like you say, that is where people know me from. So I don’t know that I will ever escape that, but what I am trying to show people is that hopefully I am a credible artist and not just a guy on TV doing these covers. What would you say to somebody who is looking to start a career in music? I’d say go for it – you’ve definitely got to be passionate about it. As the industry goes, its quite cut throat and its hard, you can get knocked back a lot you’ve got to have confidence and be resilient, but also be prepared to put in some hard work. What is your the favourite part of your job? I think live performance is probably my favourite thing, getting out playing to people and seeing the reaction from them. What is the average day like for you at the moment with tour preparations? It’s cool, it’s a lot of time spent sitting with my brother, and as much as that’s nice, brothers do argue every now and then! So we are trying to keep things calm, no Chinese burns and stuff like that. I get up go to the gym, meet my brother and we work out variations of the songs and adapt them to an acoustic format. I take my inspiration from general life really and it’s been great to see all the support people show me on social media; it keeps my spirits high and it keeps me going. First of all if its people from outside of Norwich come down to Norwich because it’s an incredible place! For people in Norwich who have never seen me play before, give me a chance, do you know what I mean, just come and have a good night with us! We have some local support acts, it’s something different! Thanks for your time Ben, we’d love to pop along and see you at Epic, Baby Hunt too, we found out yesterday we are having a little boy, in fact you are one of the first people I’ve just told! No way… [laughs] I’m so honoured, congratulations that’s incredible. I can personally deliver you a Bounce magazine this time! Well, I hope to see you all down there.